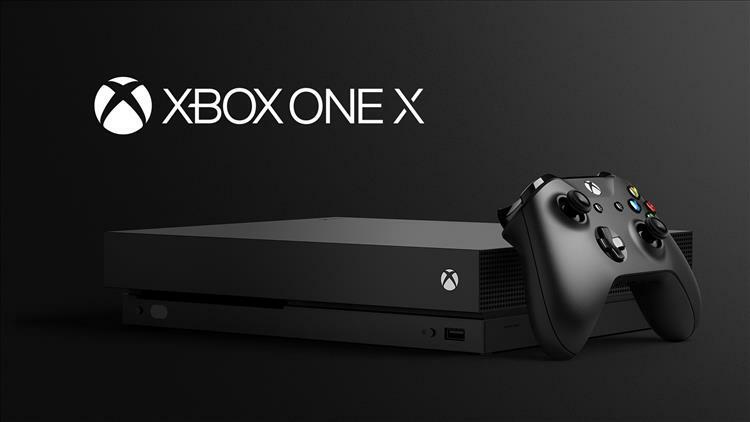 One of the most exciting parts about the upcoming Xbox One X is the 4K capability. Surely the 1080p of the future, 4K isn't quite industry standard yet, but moves like this are moving it along. On Twitter today, Microsoft's Aaron Greenberg confirmed that all 4K title updates will be done for free in the future, easing fears that players might have to purchase new 4K-capable copies of all their games. Microsoft never really implied that they would charge for these kinds of updates, but in an environment full of HD remasters and rereleases, it's never bad to hear confirmation of good news.